Coincidence? Synchromysticism strikes again? Tridents abound. And Neptune's kingdom is involved again. As I noted earlier today, a July 27, 2014 mid-afternoon lightning strike hit the water off Venice Beach, California, killing a 20-year-old man and injuring several people, one critically. The identity of the man who died has been confirmed. The parents of Notre Dame High School graduate Nick Fagnano confirmed Monday morning that their son was killed after lightning struck while he was in the water at Venice Beach. Fagnano, an only child, was a 2012 graduate of Notre Dame High School in Sherman Oaks and had also attended Santa Barbara City College and Santa Monica City College. He had been living with his parents in downtown Los Angeles since December and was about to enter USC as a junior, where he was planning on studying urban development, his parents said. Los Angeles Daily News. Publisher/author Adam Parfrey has written me to pass along a few syncs about this Venice/Venice Beach, California location. 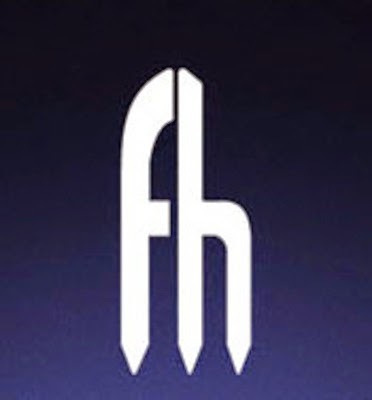 "The Feral House logo is trident-shaped [seen below]. The most recent book we published under the Process Media imprint is about the strange and defunct amusement park on the Venice/Santa Monica border called Pacific Ocean Park," writes Parfrey. "The main attraction/icon there was King Neptune who had his own trident," emails Adam Parfrey. 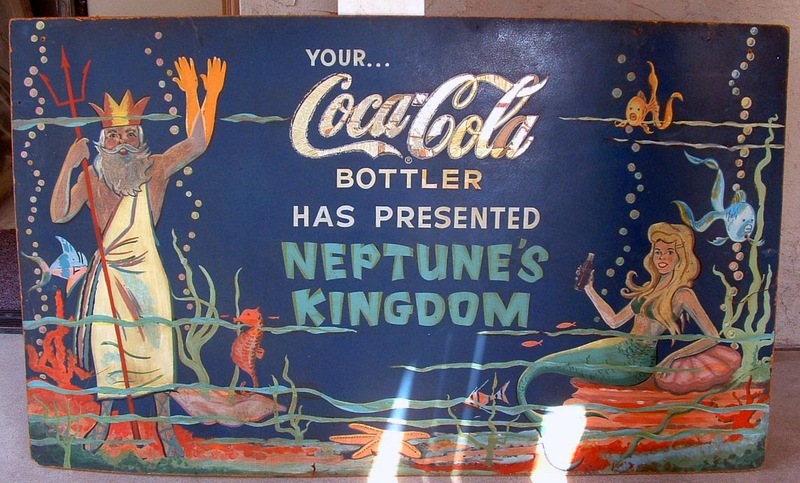 "Here’s King Neptune ad from POP [above, at top]." The timing seems more than coincidental to these events. 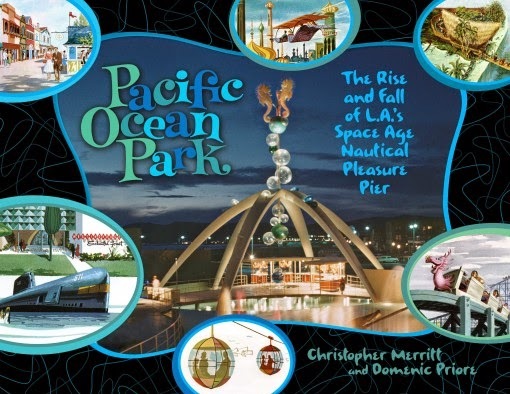 Pacific Ocean Park: The Rise and Fall of Los Angeles' Space Age Nautical Pleasure Pier was published on July 22, 2014. It is authored by Christopher Merritt and Domenic Priore, with a foreword by Beach Boys member Brian Wilson. The climactic scene in the final episode of the television series The Fugitive ("The Judgment, Part 2)" was shot at Pacific Ocean Park. Filmed on location just prior the park's closure in the fall of 1967, the park's "Mahi, Mahi" ride tower was the setting for the dramatic face off between Dr. Richard Kimble (David Janssen) and the fictional one-armed man. The episode of the Twilight Zone series titled "In Praise of Pip," starring Jack Klugman and Billy Mumy, was also filmed there. An episode of The Man From U.N.C.L.E. was filmed in the park. The park was the setting of an episode of the television series Route 66 (Season 2, Episode 29 "Between Hello and Goodbye") which aired May 11, 1962. Martin Milner's character Tod is shown working at King Neptune's Courtyard, and guest star Susan Oliver is depicted riding the Ocean Skyway. An episode of The Invaders, entitled "The Pit", televised on ABC in January, 1967, has scenes shot at Pacific Ocean Park after the park had closed. Source. I've been talking about the setting for the July 27, 2014 lightning strike being Venice Beach, California, where Nick Fagnano was killed. 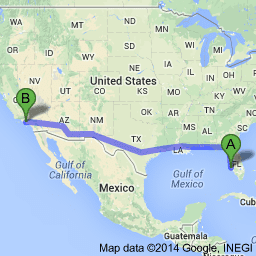 The lightning bolt reportedly hit the water at around 2:20 pm Pacific time. Fagnano's body was found about 2:45 pm. Now things getting really strange. 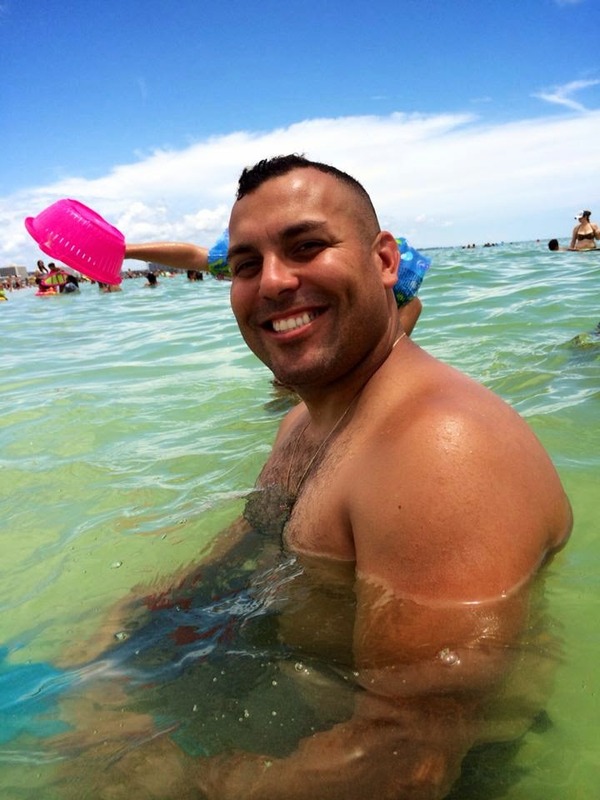 As shared by Todd Campbell, also earlier on Sunday afternoon, another man died on a Venice beach - but in Florida. He was killed when a plane fell on him from the sky. About 2:45 p.m. Eastern, Sunday, July 27, 2014, a 1972 Piper Cherokee lost a wheel, damaged a wing and smashed its propeller shortly after making a distress call to Venice Municipal Airport. 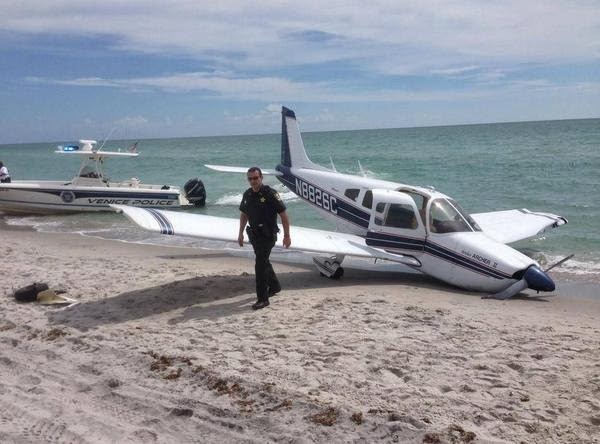 Caspersen Beach, where the plane crashed, is just south of the airport, at the southern tip of the island of Venice, Florida. It landed on a man and his daughter. Reportedly, Irizarry's wife Rebecca was treated for cardiac arrest at Venice Regional Bayfront Health. 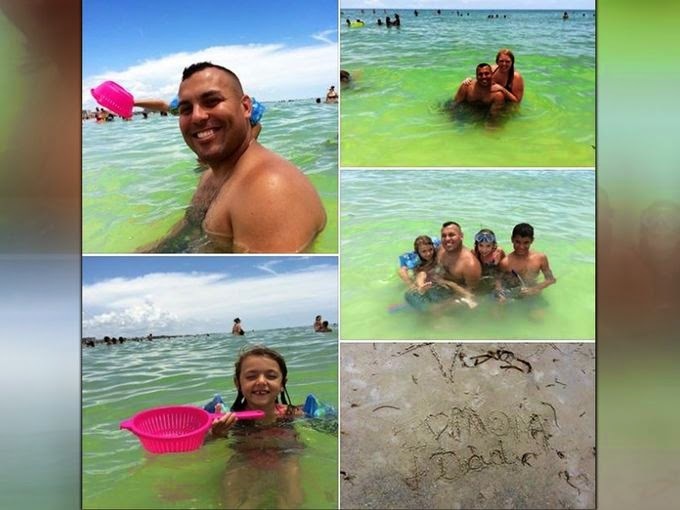 The couple and their children were vacationing in Venice, Florida, for their 9th anniversary. Media accounts say they were from Georgia, but Irizarry's Facebook page notes he is from and lives in Mayaguez, Puerto Rico. 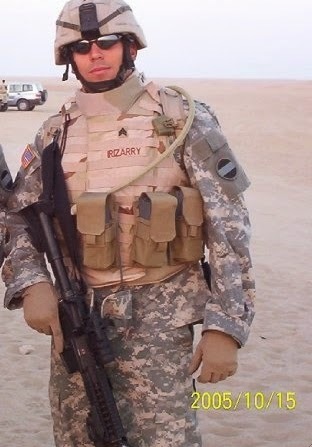 Irizarry was a diver, loved sharks, and served in the U.S. Army in Iraq. Irizarry is a respelling of Basque Irizarri, a variant of the Basque surname Irizar meaning "ancient village," from iri "village" + zar "old." two days before he died. Uninjured from the plane crash are 57-year-old Karl Kokomoor, the pilot, and his passenger David Theen, 60, both of Englewood, Florida. keep an eye on Goro's Etemenanki. Venice Beach, California also hosts the Neptune Festival yearly now to celebrate the Summer Solstice. 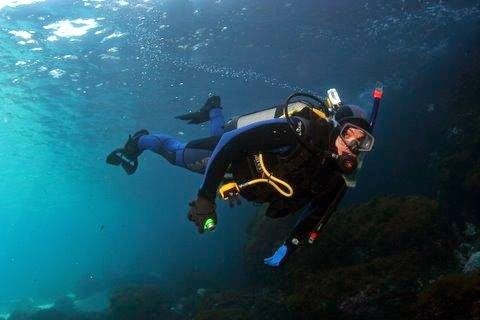 The synchromystic name game leads one back to Venice, Italy, This watery Venice is home to Doge's Palace with its colossal statues of Neptune and Mars. tragic syncs. i notice the number 22's in the Venice Beach, CA incident. In Dan Browns latest book INFERNO, [ which someone gave me I didnt buy it,the action takes in Florence , venice and Istanbul. The zip code of Thorame-Haute is 04170.